When summertime comes around most 20-somethings we know reach for the bikini – it’s simple, cheap, easy and you can even mix and match. So we thought we would step outside the box and dedicate a post to the cosy. No longer the black or blue sensible suit you used to wear when you learnt to swim; ASOS‘s collection offers something for everyone – different sizes, shapes and styles. We have put together a collection of our favourite fifteen swimsuits on ASOS.com – trust us it took a while to narrow it down! First up is this American Apparel number – its simple and elegant, yet still has that ‘something a little different’ element thanks to the metallic colour and the plunging v.
This one basically just looks like a bikini – but not split – just an intriguing wrap around in a fantastic pool side turquoise. The coral colour compliments a tan and this cosy covers you up whilst the plunging v is eye catching and the ruffles are not just fabulous but could hid a multitude of sins. So much love for the pattern on this one and to be honest for the cut out too. It’s so quirky yet still girly and cute – although we think it might be struggle to put on if you’re not concentrating! We are loving a strong print this summer and this tropical leaf print is on point. Combined with the ever popular cut out this is simple suit with a beach feel. A simpler style with a bolder cut out, this monochrome feather print cosy remains classic and stylish in an unobtrusive way. Another cut out – clearly the only way to go with your cosy. This one has a colourful floral print and can be worn with or without straps. It’s safe to say we love the fringing on this particular cosy. The relaxed bohemian style is fun yet elegant and would also look great with shorts not just round the pool. One for the animal lovers out there – this partially printed suit has a classic shape but still has lots of character. A personal favourite of Georgia (T) & Weird tan line warning! Yeah it’s going to look weird when you take this off and just have a patch of tan on your stomach – but it’s super cute on and really who’s going to see?! It may be pain old black which seems to be steered away from when choosing a one piece but the bow leaves this cosy with a youthful feel. Simple, elegant and classic. You can’t really go wrong with this one – its classic shape is also supportive and adjustable thanks to the halter-neck. We think this is an awesome floral print on this structured Oasis suit. This classic style still manages to look modern and fresh with this pattern. A great cover up for someone with a classic style. This suit is classic and demure, the cute pattern keeps the design playful whilst the coral band around the bandeau neck line gives this cosy a grown up feel. Now this one is a little different, the look is more of an adjusted scuba suit but there is something for everyone on ASOS. The bright summer colours are eye catching and fun – and the chances someone else has the same suit as you? Finally the boldest one on the list. This suit is quirky and completely different, plus everyone loves a big cat with beaut eyes! What did you think of our edit? See anything you like? Let us know and leave a comment, Tweet us @thesarahsblog or post on our Facebook page. Recently I have noticed there has been a small resurrection of the ‘Temporary Tattoo’ and this time they’re a bit different. My first thought, I’m not going to lie, was oh please don’t be those annoying glittery transfer sticker things from way back when – as a 90’s kid I remember a few dodgy versions of the temporary tattoo which left you with a pealing mess after one wash. Not a fan. My second thought was ohh awesome, I’m so awful with pain so to sit in the chair and actually get inked up sounds kinda like hell to me, no matter how lovely the outcome. This however has not stopped me doodling all over my wrists and hands the second I’m bored with a pen in my hand! Earlier in the year I uploaded a small post concerning a new nail art trend. 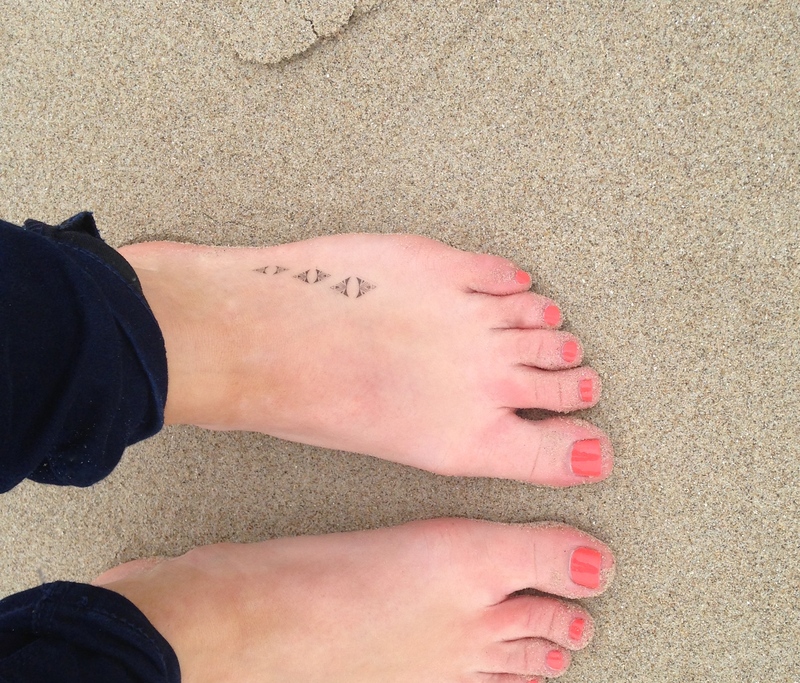 The cuticle tattoo. I have finally got my hands on some (as a small birthday treat to myself – £3.99 Bourjois Nail Tattoo Kit in Graphic from one of my favourites Asos.com – also available in Arty Tropics). Forever unconventional, I decided cuticles were not enough for this product and got creative with a little pattern on my feet. What do you think of this new trend and my unconventional approach? Let us know and leave a comment, Tweet us @thesarahsblog or post on our Facebook page. It’s official judging by my usual choice of footwear, trainers over wedges, converses over stilettos some would say I should have been a boy. I’m not gonna lie this is how my brain works. I’d much rather be comfortable and shop till I drop, or shuffle my feet at a weekend rave than be the one complaining about how sore my tootsies are! These babies were brought courtesy of my brother, Chris Hugill. My jaw nearly dropped to the floor. I was definitely not expecting such a good present… can’t say I was complaining though! 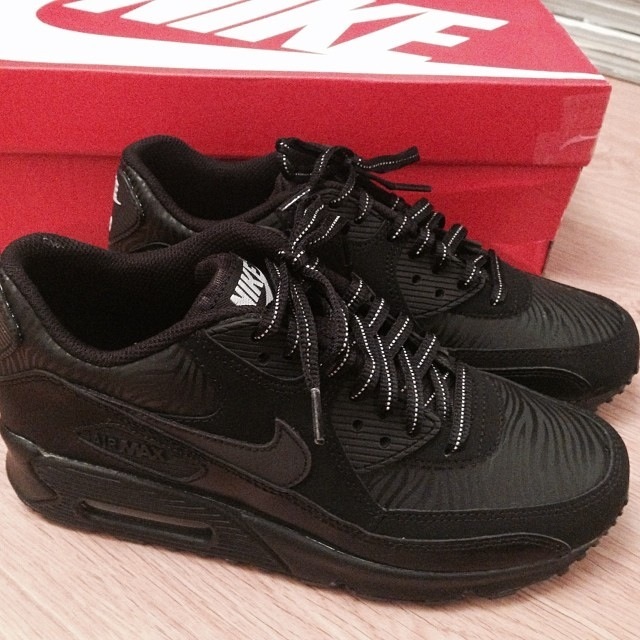 I’ve been meaning to post about these Nike Air Max 90s for a while as they’re officially my favourite shoes and simply had to share why! They have a patent detail, so the shine makes them look slightly more dressy (for trainers) and the contrasting white and black laces make them more eye catching. The fact that they’re black makes it easy to wear with any outfit too! This year I decided to avoid the sales as much as I could. I took one look at my wardrobe and thought seriously this needs a clear out. Frankly, that bright idea of mind is still sitting on my to do list, but I have done what I consider to be very well in the sales. 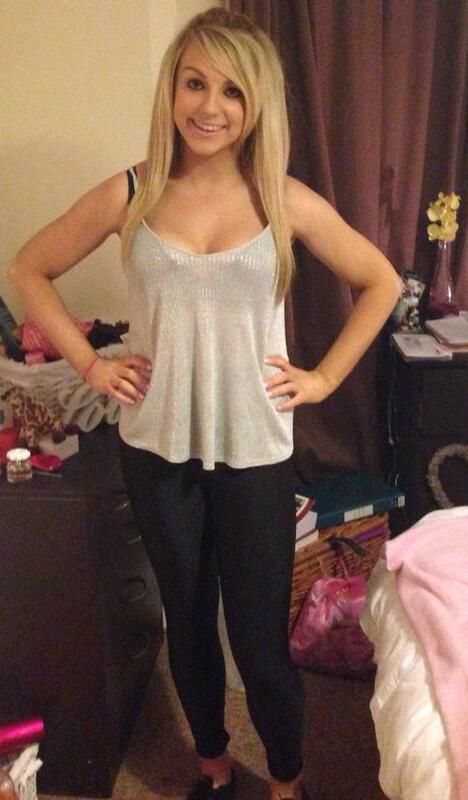 With only two clothes purchases and one pair of shoes… and a little bit of make-up. But in fairness Boots had some kind of major reduction flash sale just as I finished work… would have been rude not to really. My new favourite outfit comes from a couple of different places. My first sale purchase was the shoes, with my collection hovering around the 60 pairs I figured one more pair couldn’t hurt. I was right my lovely new Nine West courts definitely don’t hurt my feet! 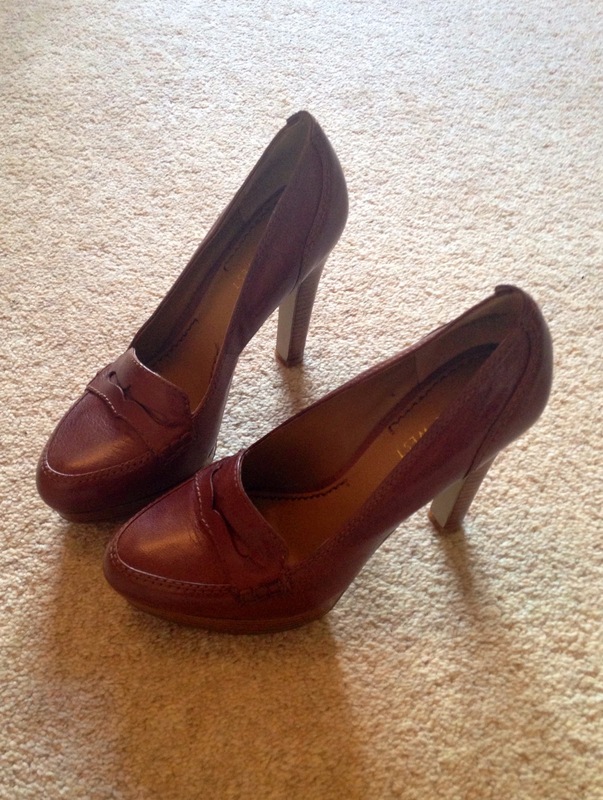 I found these lovelies in the Fenwicks sale for £39.00 reduced from £125.00. 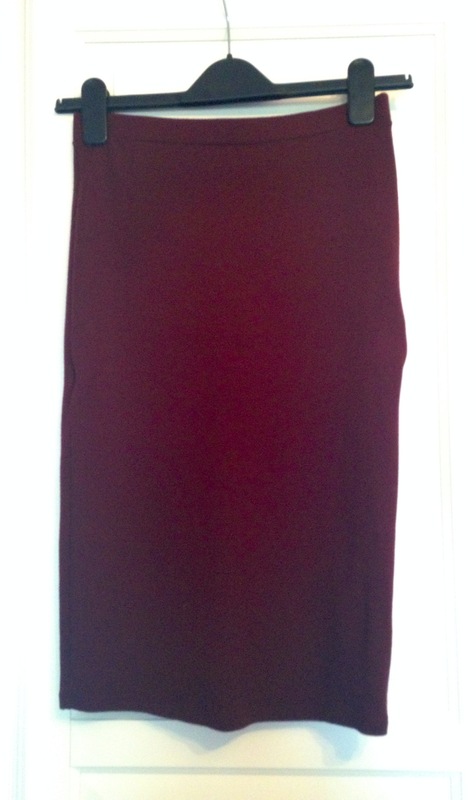 My second sale item is this lovely burgundy pencil skirt from Dorothy Perkins, actually bought on my lunch break whilst I was shopping for someone else but it was just sitting there in my size for a tenner. So I snapped it up and even got student discount on my sale purchase – bonus. The last addition is a staple black t-shirt. This is a H&M number I’ve had for a while, although it hasn’t seen many outings. I first bought this in a cream at the beginning of summer and wore it to death, so at the end of the season thought a black version would come in handy for Autumn/Winter. 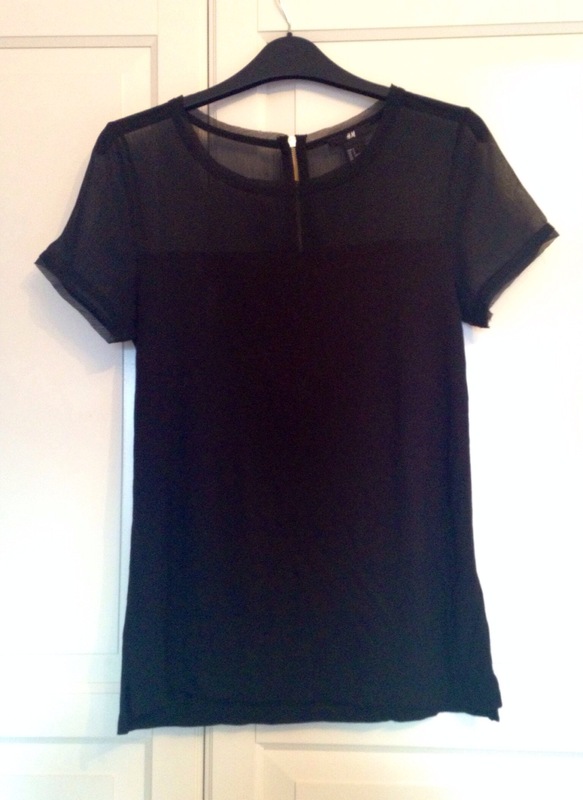 I love the subtle detail of the mesh shoulders and around the neck, this tee also has a gold zip running from the back of the neck through to the end of the mesh. 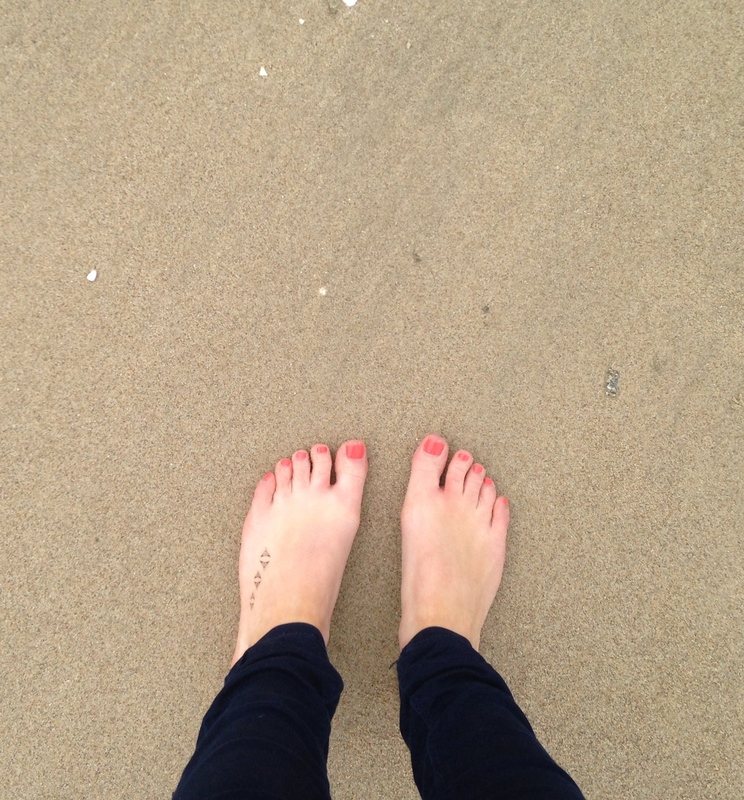 Finally I accessorised with black opaque tights as its winter and there is some serious chill in the air right now. 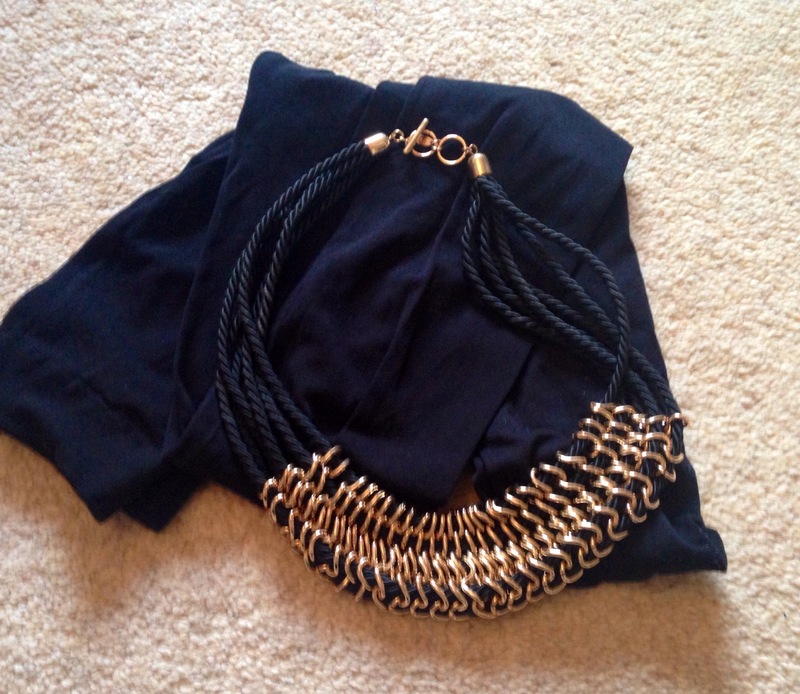 Alongside one of my amazing Christmas presents from my parents, my gold chain and black rope statement necklace. Unfortunately I can’t find my mum’s camera anywhere and for some reason this was the only one in use the night of our belated New Years gathering with old friends of the family, so no photo’s of me on the night! Sorry, although I will post an update when I find a decent photo – or even wear this outfit again. Did you like any of my sales purchases? Or would you have styled this differently? Leave a comment below, Tweet us @thesarahsblog, or comment on our Facebook page to let us know. Let’s face it, our purses practically come with us wherever we go and i’d reached the point where my loyal Cath Kidson purse was looking a tad worse for wear. 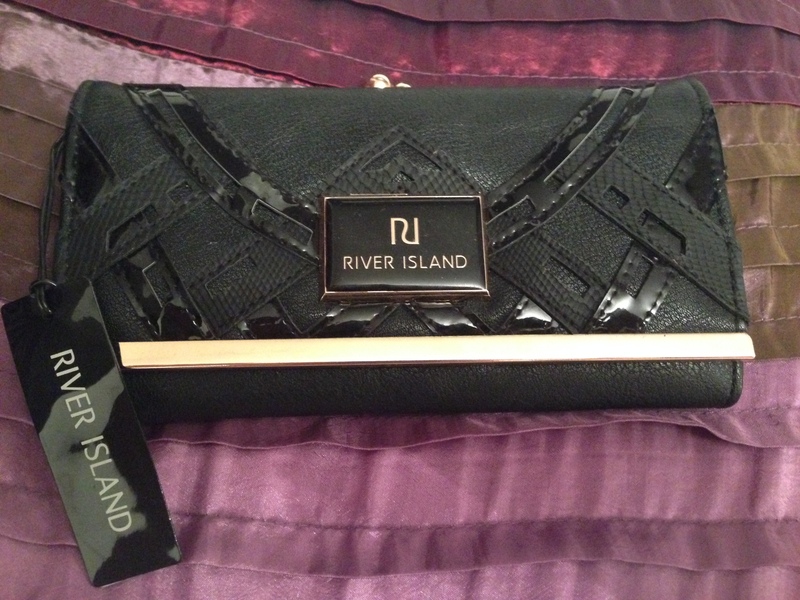 I spotted this black and gold purse, complete with black patent detail in River Island. I’m currently in my over draft, its official Christmas has hit my account hard but thankfully the parge was in a generous mood after I passed my shorthand exam so said he’d get it for me…. RESULT! Time for another house night outfit, this time for Bedlam at the O2. I chose to wear my new silver, shimmery cami top from Miss Selfridge top with black disco pants from Miss Guided and of course black vans were a necessity! The top isn’t too fitted so I kept cool, despite the heavy crowd, and the disco pants are a fairly good fit, making sure I stayed comfy, not having to constantly hitch them up! 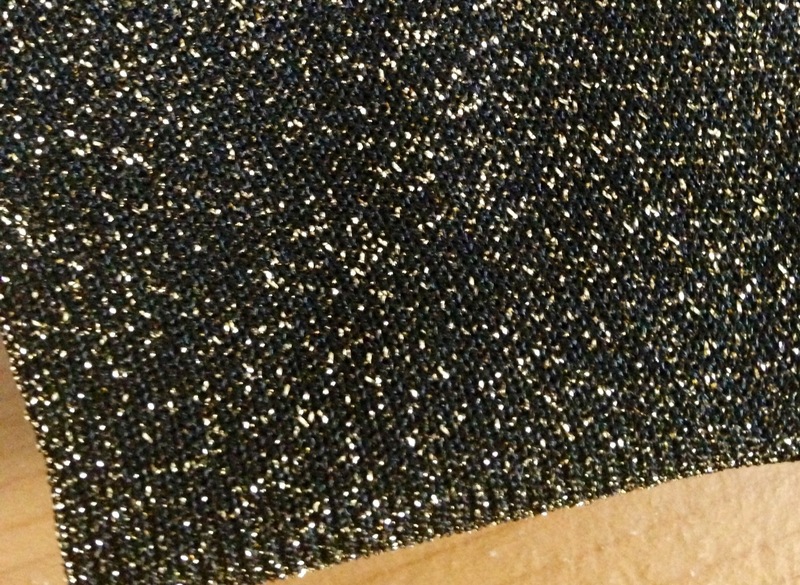 The disco pants also have a slight shine, so you can dress up a plain top, yet are still casual enough for a house night! 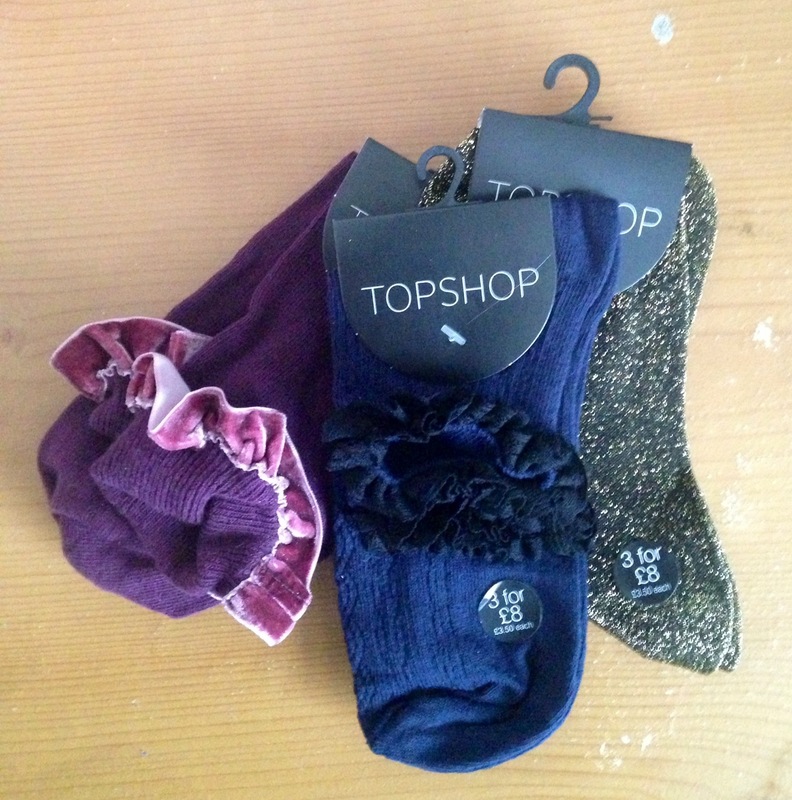 Socks are a winter basic and these lovely pairs from Topshop are no different. Both us Sarah’s are a fan of the lacey sock, we own so many pairs between us in all different colours, I figured one more par couldn’t hurt. 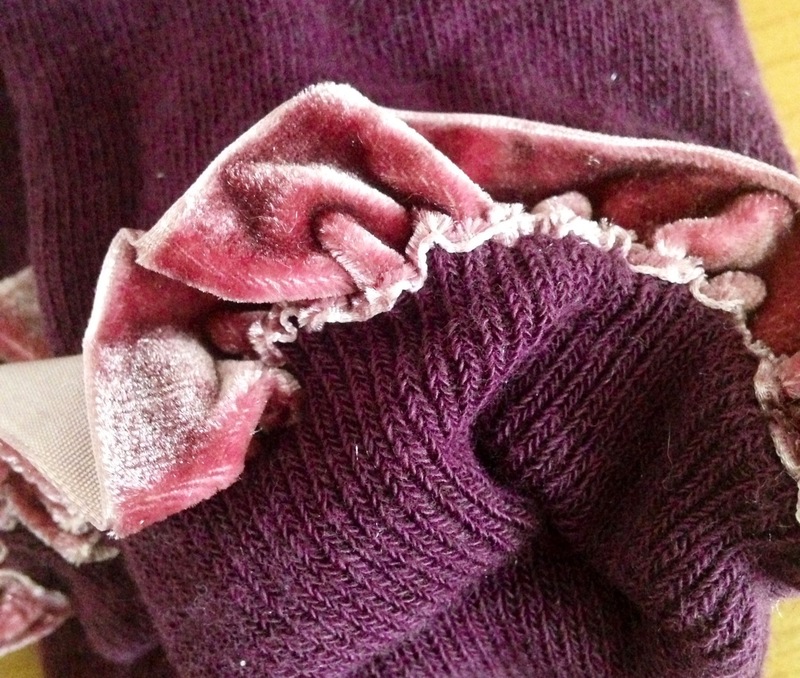 I am loving velvet this season so to see some velvet trimmed socks in my favourite colour was fantastic. 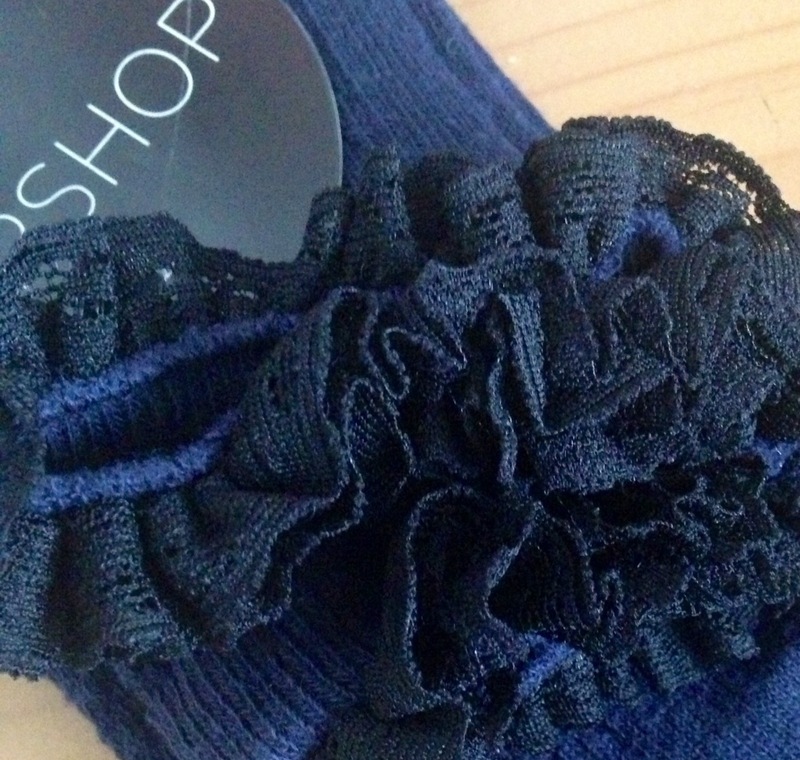 These socks are so cute and would look great with a chunky black sandal to keep your toes warm! Finally I think the third pair of socks are so much fun. The gold running through the socks definitely bling’s up your outfit and I think a little bit of gold this time of year makes everything seem that little bit more Christmasy. These socks were a lovely present from my mum whilst out Christmas shopping together, they retail at £3.50 each or you can buy 3 pairs for £8.00. All the styles are available in a range of colours. Birthday bash, what to wear? Turning 21 is the big one, but turning 20 still felt like a milestone… your suddenly no longer a teenager. Therefore, I decided one night out was just not enough, so it was the mind boggling decision of what to wear and when. I thought i’d share with you my outfit that I wore for Lightbox. If anyone has been to Lightbox, or a house night in general you’ll know that it gets boiling and layers are just not suitable! I opted for an all in one black number from Miss Selfridge, with a sheer neckline and sides, adding more style to the top. I paired this with a pair of Miss Selfridge denim shorts, which fitted like a glove! The shorts were tight in the right places, without being too short! 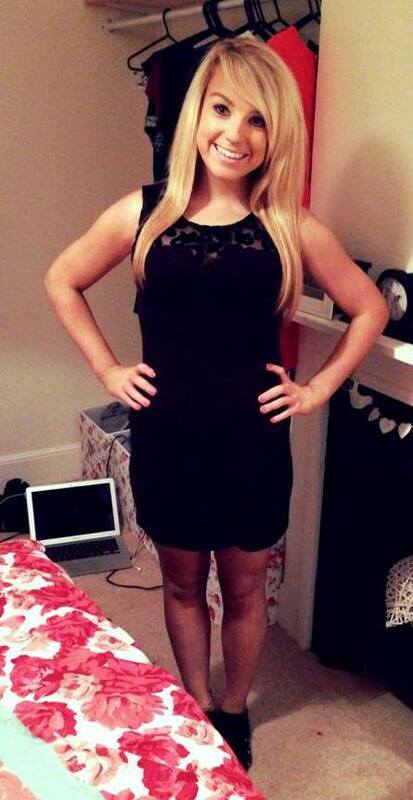 I’m always drawn to shorts for a night out as your not restricted on those dance moves! I then teamed the outfit with a pair of frilly black socks from Topshop, making the outfit more casual and comfortable for the rave. Last year i missed Halloween as i was ill, so this year i am combating any illness with happy thoughts from my nails. 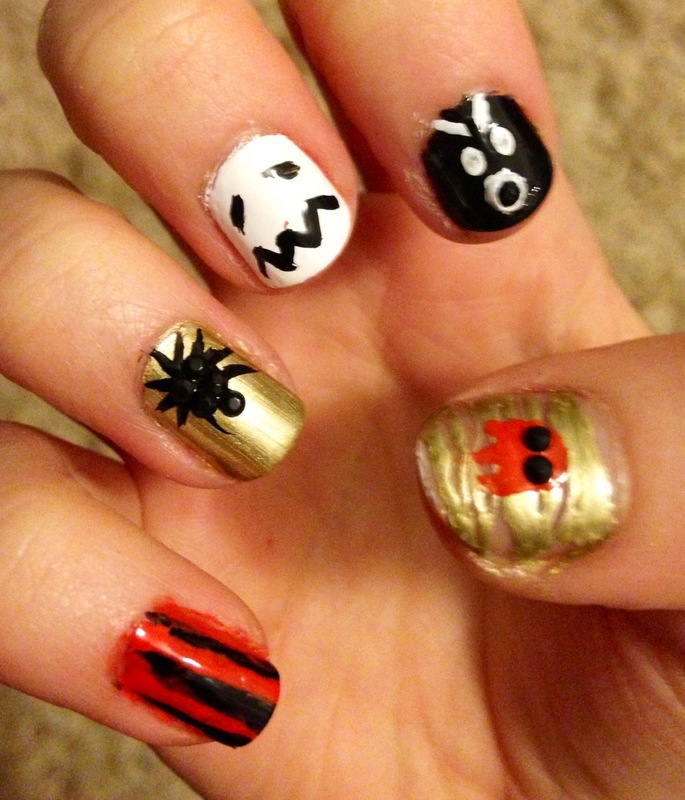 Below are a variety of nail designs for Halloween this year. You can do as i have and have something different for each nail or choose one (maybe it goes with your outfit?) and keep the theme across all your nails. This first hand is my favorite, it was much easier to paint as i’m right handed. It also contains my favorite two designs the mummy face (on my thumb) and the monochrome ghost (on my ring finger). I think for Halloween i will be going monochrome and a mixture of these two designs. This hand i experimented with texture and colour, to be honest it was pretty fun. I also love how versatile my new Barry M nail foil is! 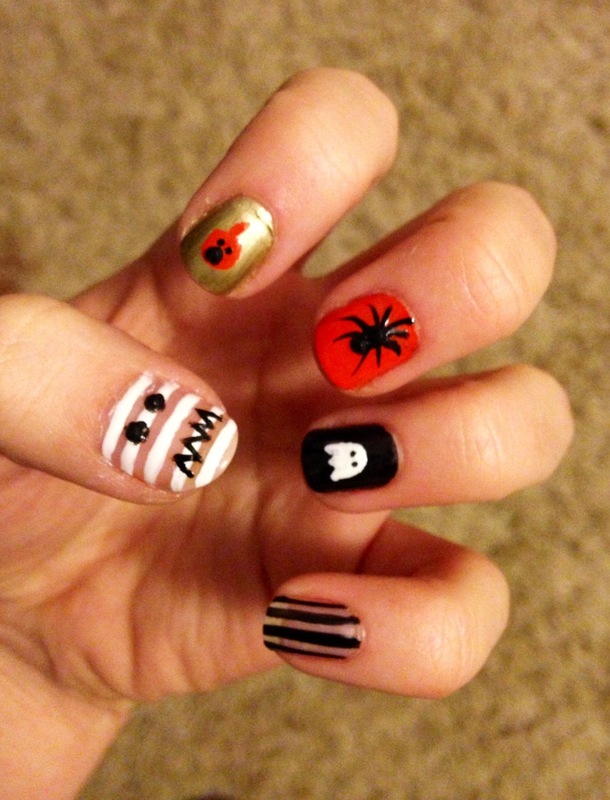 I hope this inspires you to sort some quirky nails for Halloween – its not all about the costume. Please feel free to share your pictures with us on Twitter too! What did you think of these nails? Do you like the designs or would you be interested in tutorials from us? Leave a comment or Tweet us @thesarahsblog to let us know.